Rapper will be joined by the Konvict Kartel for seven shows across the UK this October and November. Tickets for his shows in Leeds, Newcastle, Birmingham and London, Norwich, Manchester and Cardiff tickets are now on sale. 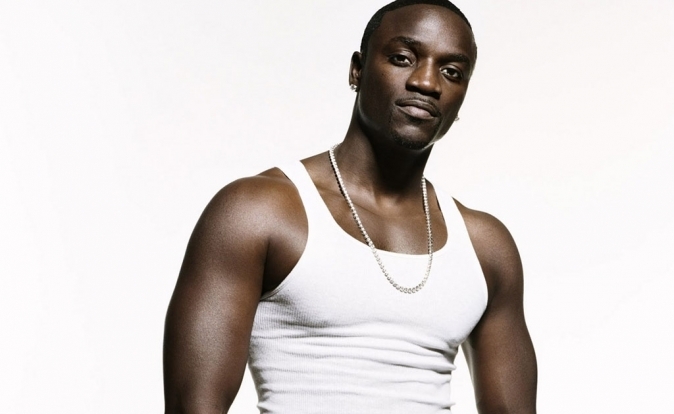 Akon burst into the UK charts in 2005 with his breakout hit 'Lonely' and debut album Trouble.